Our range of products include steel site camp. 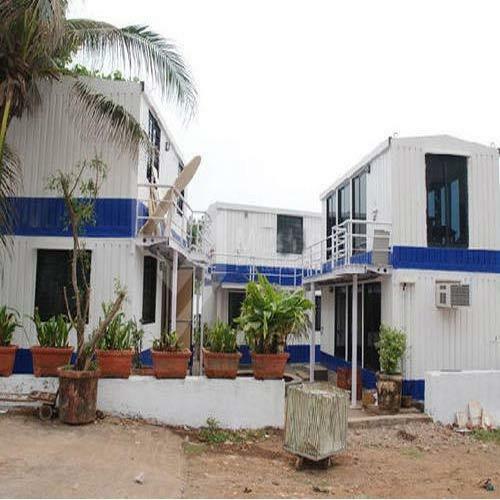 Clients can avail from us a high-quality range of Steel Site Camp. These are manufactured using standard steel, which is highly sturdy and durable. Moreover, these can be customized as per the customer's choice. Moreover, these have adequate windows and doors for good ventilation and can be purchased at industry leading prices. Looking for “Steel Site Camp”?